Here you will find all information on the chamber music club (Kammerklubben) in EnglisH. Classical musicians have long needed a purpose-built facility free from traditional constraints where they can practice, network and create music in exactly the way they see fit. Kammerklubben was born out of a desire to create just this. A community oriented association run by musicians with a desire to innovate and create classical music in a progressive facility. A team of talented people specializing in innovation, music and acoustics, have partnered with the construction company Ling Marketing Aps, which specializes in building acoustically sound practice rooms. 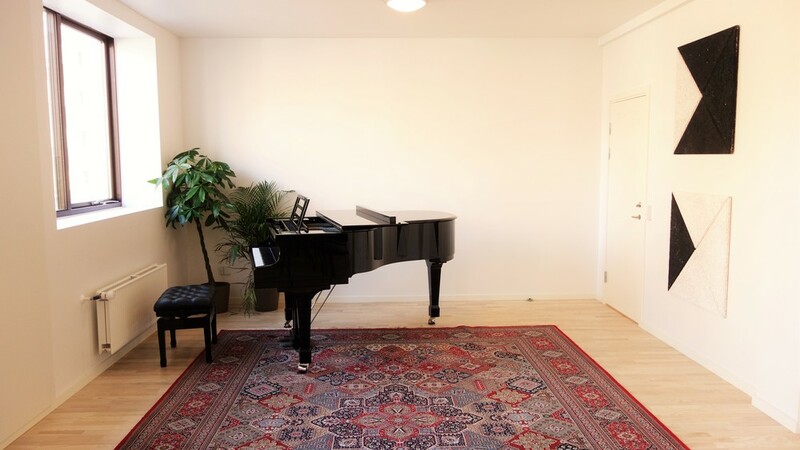 We provide the perfect setting for musicians to rehearse, collaborate and create music. Our concert hall gives musicians the freedom and opportunity to perform in a casual setting. Kammerklubben creates a place in Copenhagen that all classical musicians can call their own, and where their creativity and ambition can flourish freely. Kammerklubben offers a variety of high quality private practice rooms. We have 10 rooms of varying sizes to suit all needs, as well as a concert hall and a common room. Each room is built under the close supervision of sound engineer Jacob Brinck to ensure optimal sound. Acoustic panels are supplied by Baux, which creates elegant and sustainable Acoustic solutions. In each room you will also find adjustable and ergonomically sound chairs specially designed for musicians generously donated to us by OktaviaChair. Kammerklubben offers a variety of membership opportunities. If you have a established choir or ensemble and are in need of a practice room with fixed times. Please contact us for opportunities and more information. IF you have special requirements, PLEASE contact us SO WE CAN FIND A SOLUTION THAT FITS YOU. Do not hesitate to contact us if you have any questions regarding chamber Club. David Hoyer is a graduate students at CBS who married into the classical music world. His appreciation of art and culture, made him interested in making classical music more accessible and less elitist. 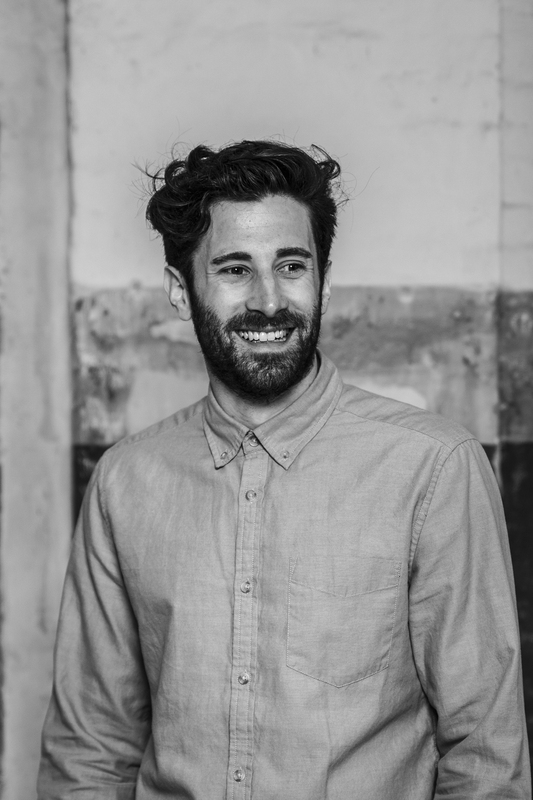 He wants to create a place that can be a root itself for the musicians to express themselves, and specializing in innovation, business development and communication, will provide a framework for a new approach to classical music. Bettina Marie Ezaki is a trained violinist from the Royal Danish Academy of Music. She has always dreamt of giving back to the music environment and dissemination of classical music has been central in Bettina's driving force. It is her faith in collective power and the common responsibility of classical music's viability that brought about the idea of Kammerklubben. She is passionate about classical music moving forward to become more visibile, audible, and innovative. Signe Lykke is an educated singer from the Rythmic Music Conservatory and a classic componist from Trinity Conservatory of Music in London and the College of Fine Arts in Austin Texas. Besides working as a composer and musician, she weaves together rhythmic and classical music at her company SYNC Productions, as well as running the Wilhelm Scene at Distortion Festival. 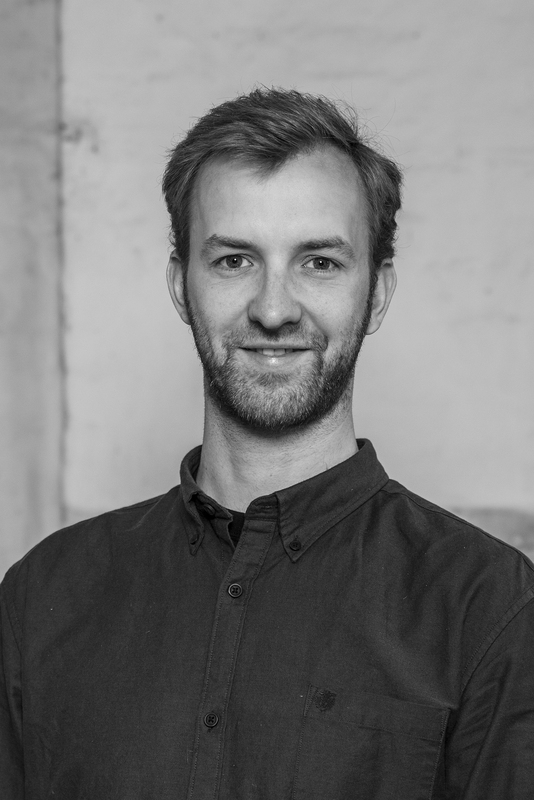 Jacob Brinck is a trained Acoustic engineer and has been with the project before the practice rooms were built, allowing him the opportunity to work with the builders to ensure perfect sound design. 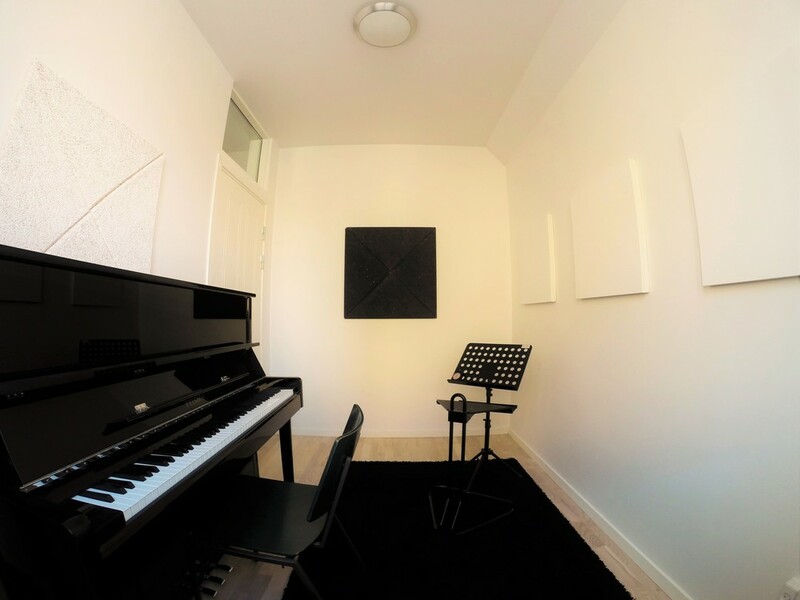 Jacobs expertise and advice has meant that we have had the opportunity to build rooms where the acoustics are specifically designed for classical music, while guaranteeing the best possible attenuation between rooms. You can sign up and Pay online click the button below. You will be sent to the Danish page.